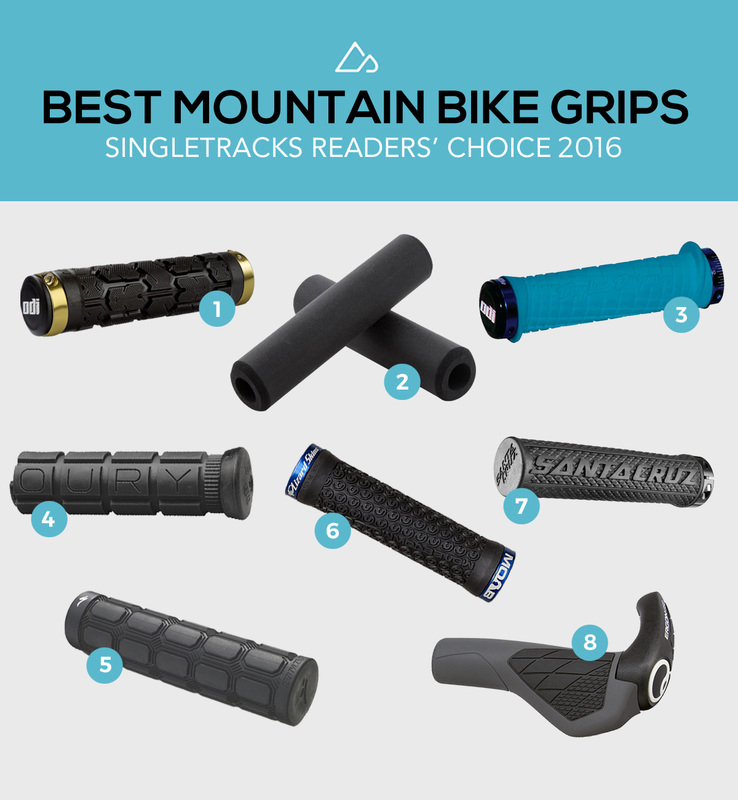 The Art of Finding the Right Bike Handlebar Grips! Some time ago we dedicated the right bicycle saddleourselves finding. 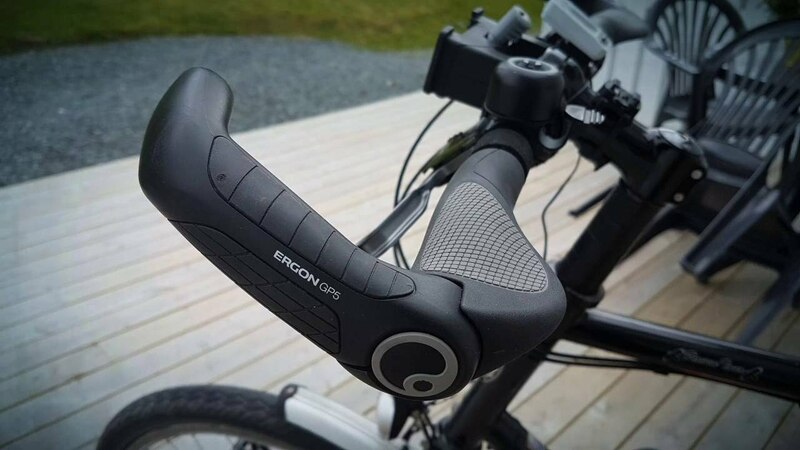 Now we provide you some information and tips available that very will make it easier for you to a suitable and proper bicycle handlebar grip. In addition to a good saddle and pedals that are the grips or the the most important interface between man and bike handle bar tape. In addition to seat discomfort are however painful and numb hands of one of the most widespread problems of many cyclists. Pain when cycling the past include choosing appropriate bike handlebar grips and a properly adjusted seat position. Where do handle problems come from? The main problem is of it that bends the wrist while cycling too much, or the pressure of the body is only transferred to the handlebar. In both cases, it can cause a compression or crushing the nerve. This is noticeable mostly as a tingling or numbness in the fingers and hands. In addition the carpal tunnel syndrome widespread among cyclists. In the median nerve running in the wrist is damaged due to constriction of the nerve Canal. In this case, changing the seating position and a replacement of handles bring rarely sustainable improvement. 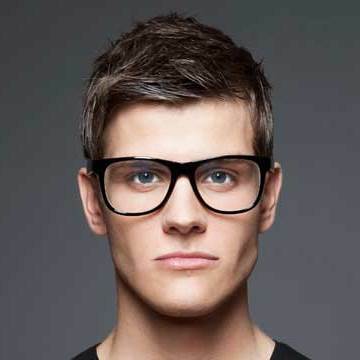 Therefore a medical advice should be sought for ongoing problems. Often get problems with the hands of an incorrect seat position. Is the saddle too steeply tilted forward, more weight on the hands is resting. Also, an excessive or cramped seating position can cause these problems. Ideally, the seat is horizontal and the driver should reach the handlebar with slightly bent arms. However, it is best, when shoulder, arm and hand forming a line. Different bar shapes differently affect the pressure distribution. In conjunction with the frame geometry, the seating position and the stem, the pressure distribution can be optimized by the choice of a suitable handlebar. In addition, fitting specially shaped handles can provide remedies for pain and numbness in the hand. 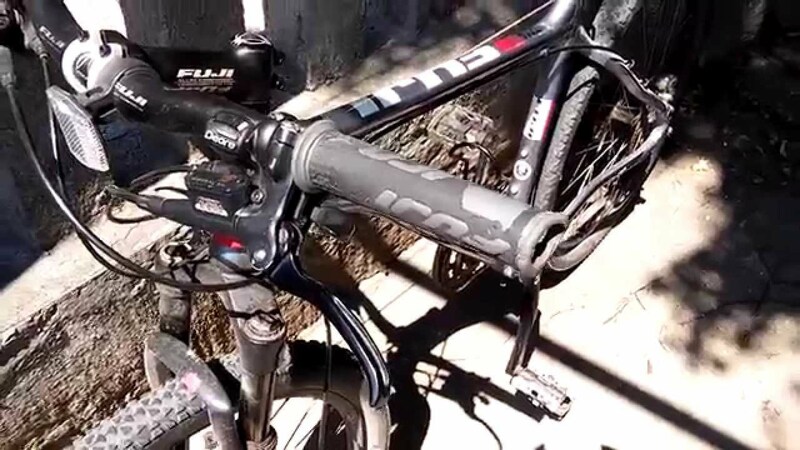 But here, handle is not equal to handle and depending on the application, type of bike and personal factors, there are different models that are suitable. A further point, which often is overlooked is the cramping and formal solidification in a sitting position. So is the motto: grip. 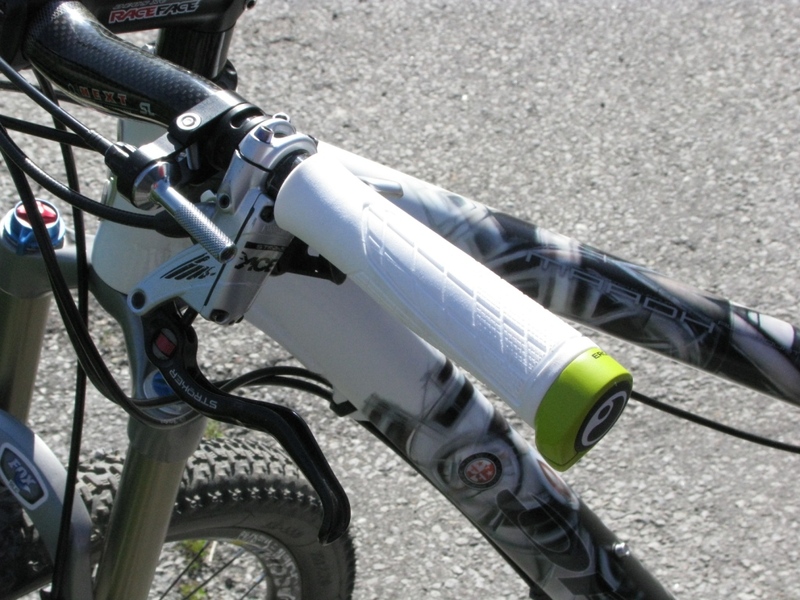 Bar ends (bar ends) is the ability to change the grip position. Similar to can be prevented thus a “sleep” of the fingers and hands a dynamic sitting position. 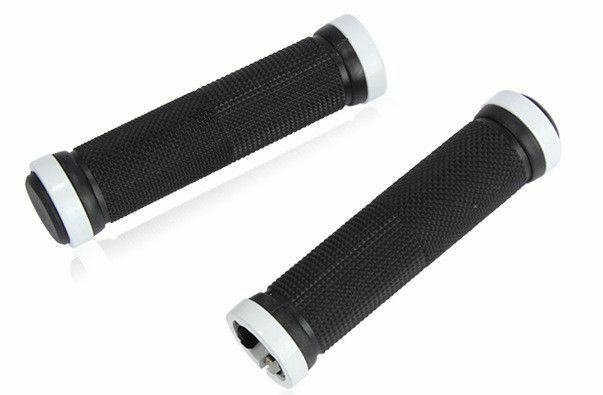 What types of bicycle handlebar grips are there? Handle is not equal to handle and depending on the application, type of bike and personal factors, different models are recommended. 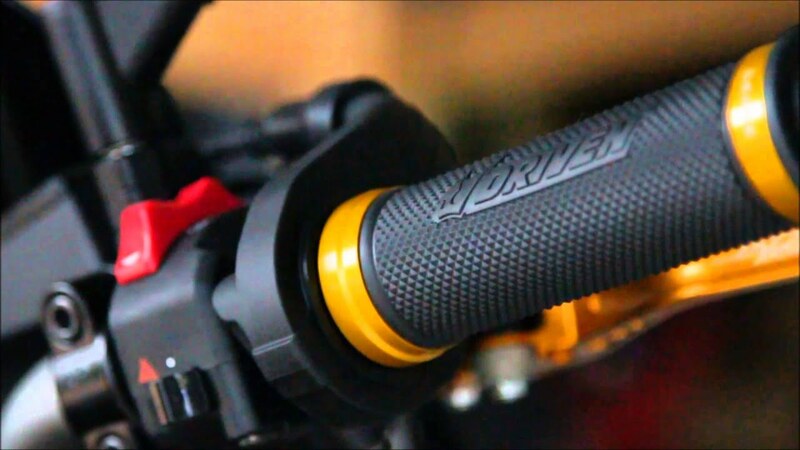 From a technical perspective, there are two different types of handlebar grips: screw and push handles. This be fixed as the name suggests, by means of screws on the handlebar. Properly installed, makes this impossible twisting and is the safest and most convenient solution handlebar grips. Handles of this type are usually simple rubber or foam grips. These are mounted on the handlebars and keep only by the stress of the material. 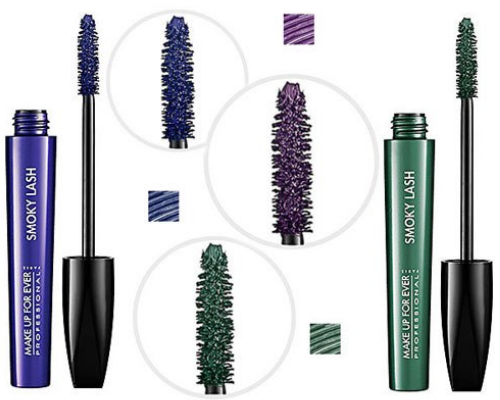 The advantage of these handles is the smaller weight, but they can turn even slipping and. The distinction between screw and socket handles but says nothing about the ergonomics. Generally there are two types on this point: conventional bicycle handles and ERGO handles. These can be both screw and push handles. However, it is recommended to use, since it does not twist even with great leverage in ERGO handles with large bearing surface screw. Classic handlebar grips were for decades the standard among the handlebar grips. 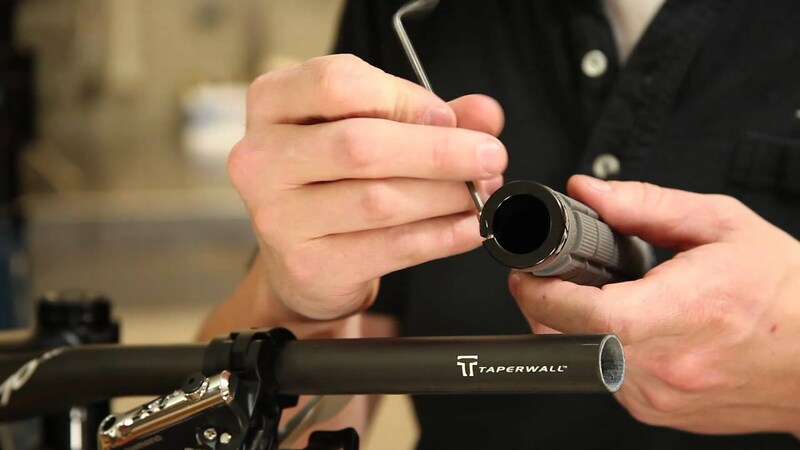 You are ensuring a secure and comfortable grip on the handlebars. The hand of the rider is on the necessary points supported and thus given the pressure onto the handlebar. Many cyclists come with this type of handles well right. ERGO handles are characterized by a larger bearing surface for the ball of the hand. The hand of the driver is also supported, avoid kinking of the wrist and just handle complaints of comfort increases significantly. Special rubber compounds ensure a good cushioning in the wrist even in harder use. ERGO grips can remedy just to handle complaints. What to do to handle problems in the race? During the race, not handlebar grips handlebar tape are used. It has some little damping properties and the bar accepts not the shape of the hand. 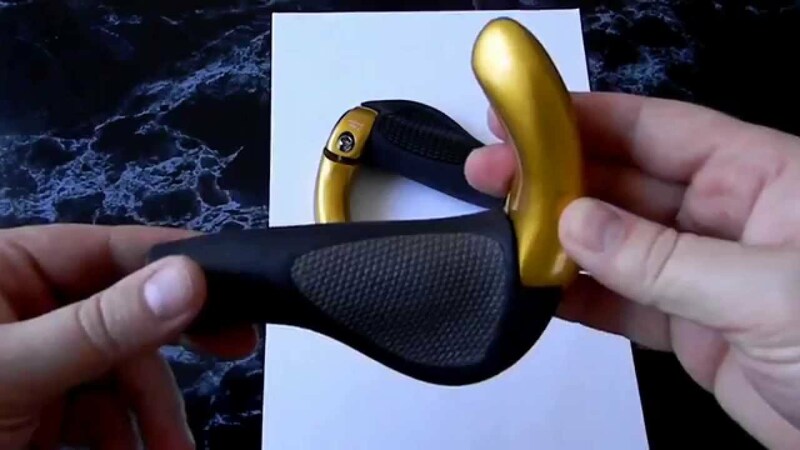 Here it behaves similarly to with the classic handlebar grips, for many cyclists to work this system perfectly. But anyone who has problems with the hands and fingers, can access here a bit in the bag of tricks. Even with the tape, there are clear differences. Just Cork strips are usually much thicker and absorb better than conventional tapes thus vibrations and shocks. 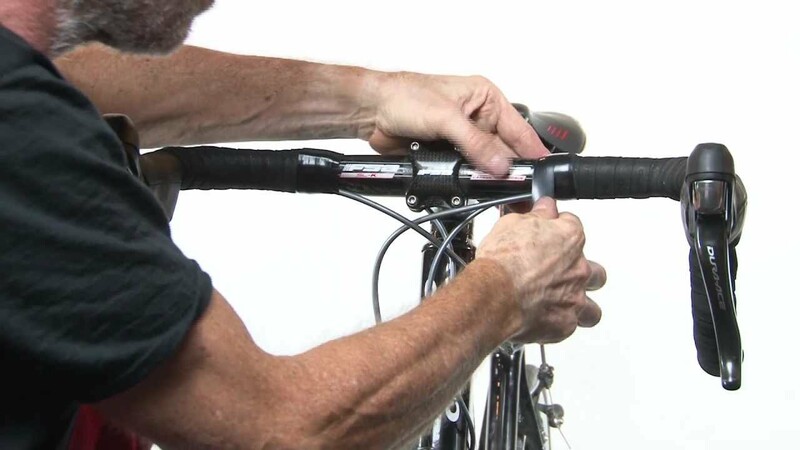 A closer winding of the tape the handlebar is not only thicker, but contributes to the comfort. 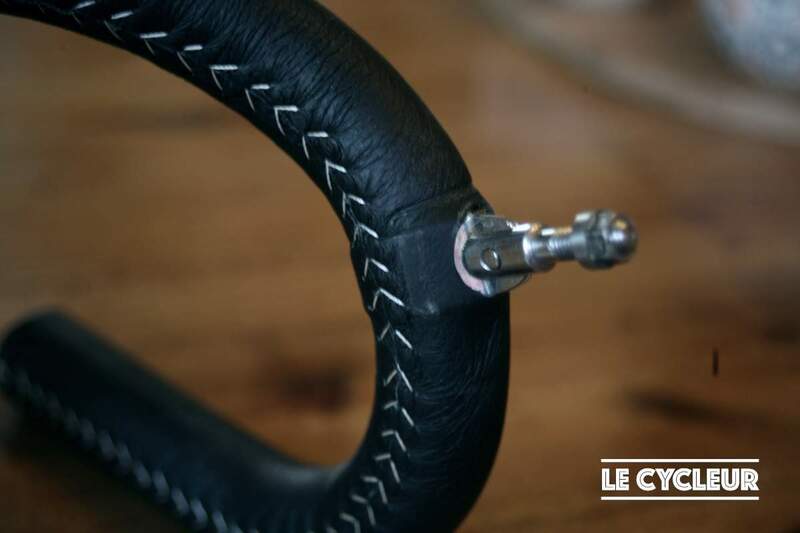 To create a wider hand bearing surface on classic round tubular road bike handlebars, gel pad under the handlebar tape can be wrapped. These pads are available in different sizes and thicknesses and can be applied depending on the preferences of the driver in all sections of the road bike handlebar. Some manufacturers offer road handlebar with a wider support surface. This flattened upper half in addition supports the Palm and prevents an unnecessary and painful snapping off the wrists similar to the ERGO handles. Generally, of course the also race: position check and not permanently rigid remain in a position. 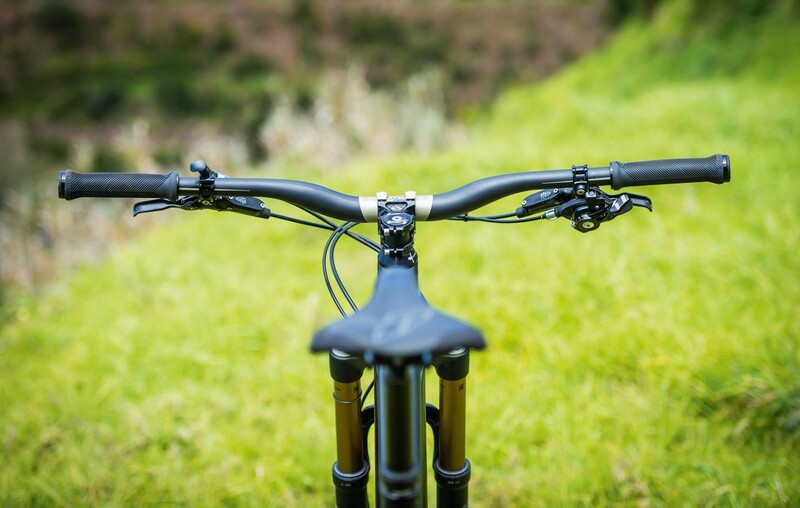 Just the specially shaped racing handlebar offers the possibility to occupy several grip positions. Increased exchange also prevents “Asleep” the hands. 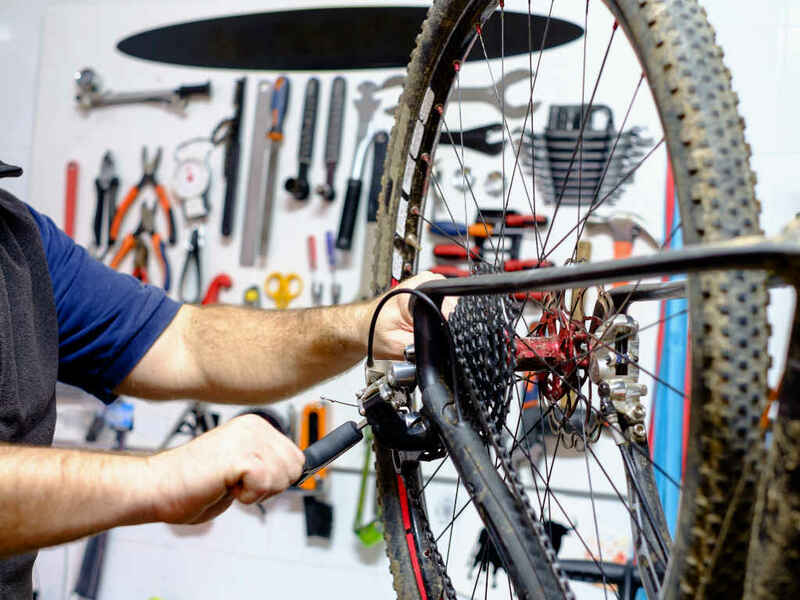 There are numerous ways in which you can counteract handle problems when riding a bike. A consultation by the retailer or testing different variants can provide to a significant comfort in your hands and fingers. None of these measures, but falls necessarily medical advice should be sought.